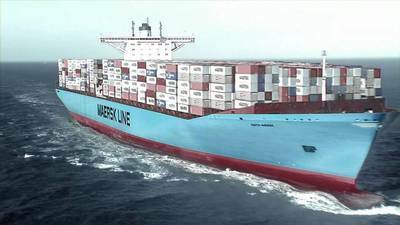 Danish ocean carrier Maersk Line has begun the process of reducing its workforce as part of the cost cutting plan. The world's largest ocean carrier is eliminating 110 positions this month at its headquarters in Copenhagen where 1,125 persons worked previously. The positions are being eliminated as part of a plan announced Nov. 4 that seeks to reduce sales, general and administration costs by $250 million. In 2016, the impact will be $150 million, it said.